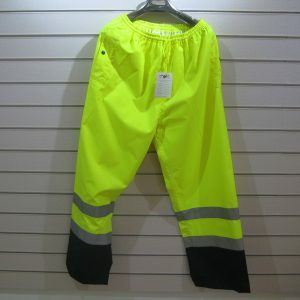 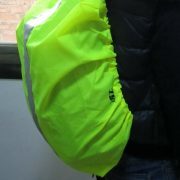 High Vis Trousers Protection classes according to CE EN ISO 20471:2013 Class 1 Material: High Vis 80% Polyester, 20% Cotton. 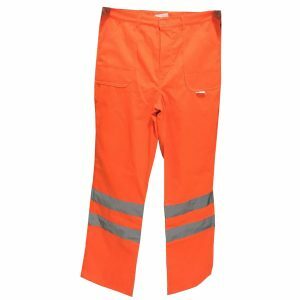 Reflexion stripes: EN ISO 20471:2013 Orange or Yellow. 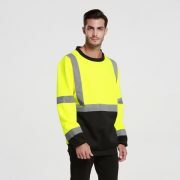 Popular in UK, Germany, etc. 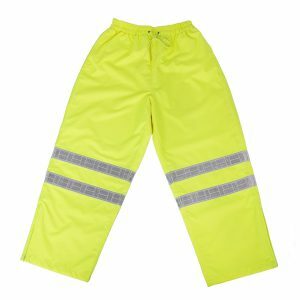 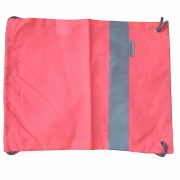 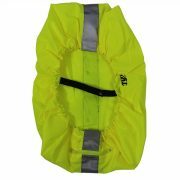 ANSI Class E Hi-Vis Rain Pant 150D or 210D Waterproof breathable material Match the Black Series Jacket Meets ANSI/ISEA 1711 Class E Standards Colors : Hi-Vis Lime or Hi-Vis Orange.